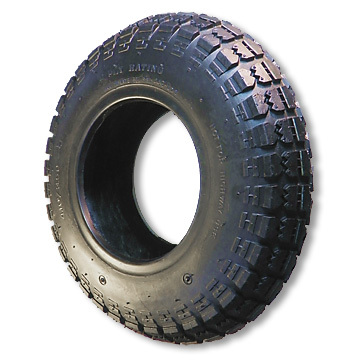 This is a 530/450 x 6 Universal Tire. Q: 530/450 x 6 Universal tire. Is this a tube, tubeless or runflat tire?